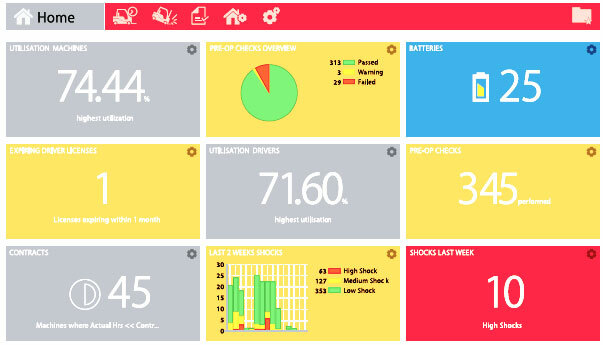 I_Site is a fleet management solution to increase safety, reduce cost and improve productivity with reports provided for analysis with on-going advice and support. Toyota I_Site specialist will provide ongoing analysis, support and advice to maximize the outcome of your efforts. Our aim is always to help cut your costs and improve safety. This way, you will have a reliable partner looking after your interests. You might have heard the word “Kaizen”. 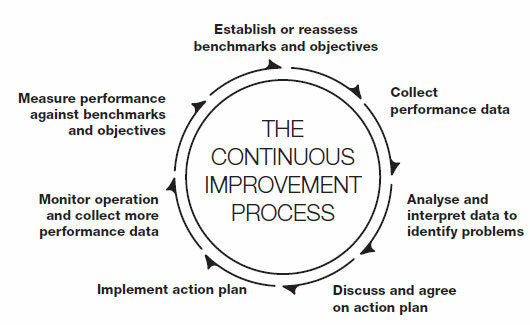 It’s Japanese and means “continuous improvement” or “small steps”. This approach to progress is also one of the cornerstones in the “Toyota Way”. As we see it, Toyota I_Site and the ongoing support from your dedicated I_Site specialists is the perfect strategic tool for working with continuous improvement in material handling operations. Toyota representative will be happy to guide you through this, and help you explore the best ways for you to benefit from these principles. We are with you all the way.